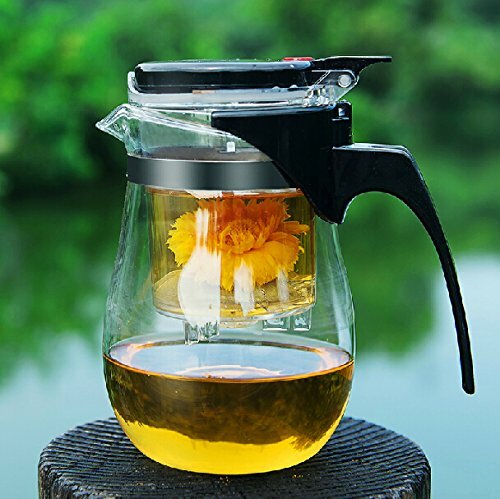 This the is the most convenient and practical Solution (Glass Tea Strainer Pot )for preparing our teas. And it’s Quality is very good. 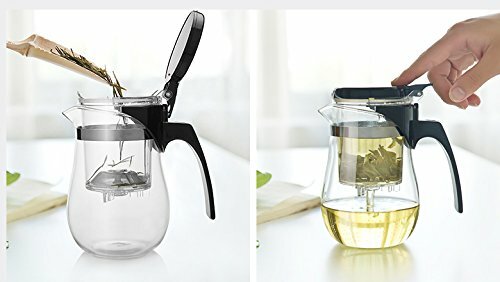 Just Fill the infuser insert with loose leaf tea (I use it for Pu-erh) add hot water, let steep for however long you desire and push the red button to let the tea flow into the pot. It is really a great little tea pot. 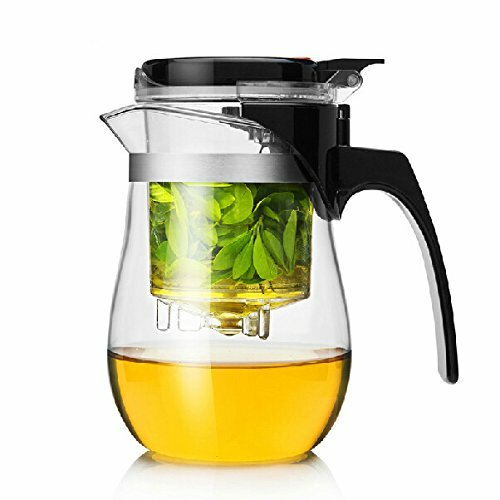 The straining mesh is so fine that it prevents any of the tea leaf from going into the pot. 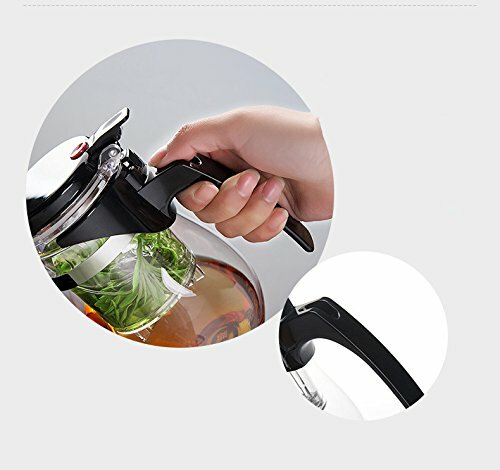 Below is the linkage of this product On Amazon , hope you will like them. Yes, there's spam by the same user in the pu erh section. Friends, how can you call this public service message SPAM??? Chip wrote: Friends, how can you call this public service message SPAM?? ?